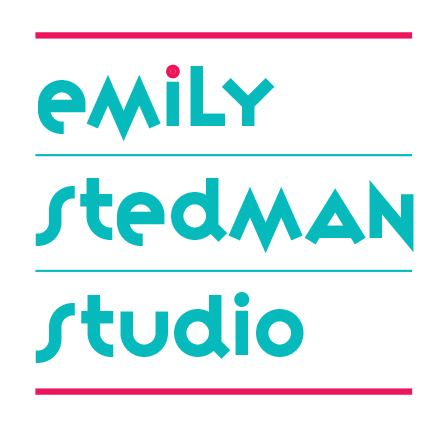 This week we will join one of our own sketchers, Emily Stedman who has been selected as Painter in Residence at Bryant Park. See the notice below about her engagement. Bryant Park, located behind the NYC Main Library is a treasure for sketchers any time of the year but especially in the summer. Lawns, trees, people, activities, a carousel, the facade of the library and the soaring skyline surrounding the park offers endless possibilities for an Urban Sketchers. Bring lunch or purchase something from any of the kiosks in the park. LOCATION: The Entrance to the park on 6th Ave and 41st Street. Look for us around the fountain. TRANSPORTATION: B, D, F, M to 42nd Street, 7 to 5th Ave. Please RSVP to Raylie Dunkel at Raylie@verizon.net. Looking for us? Call Raylie at 201978-6387. Connect with me on Twitter to get exact times and GPS coordinates for my Monday - Friday painting locations. For the next two weeks through August 5th, 2016, The Bryant Park Corporation has chosen me to be the Painter in Residence at Bryant Park, New York City. The purpose of the Painter in Residence program is to create a visual record of Bryant Park from a painter's perspective. I will work in watercolor on site and set up at different locations throughout the park. Usually you get to see and experience the results of a painting in a gallery or museum. The Painter in Residence program gives you the opportunity to see professional artists at work in the process of creating. This outdoor process, called "en plein air", or plein air painting, is a phrase borrowed from the French equivalent meaning "open (in full) air". It is particularly used to describe the act of painting outdoors, or what the eye actually sees, where a painter reproduces the actual visual conditions seen at the time of the painting. This method contrasts with studio painting or academic rules; those might create a predetermined look. John Singer Sargent depiction of "en plein air". and downs inherent in New York City's fortunes. 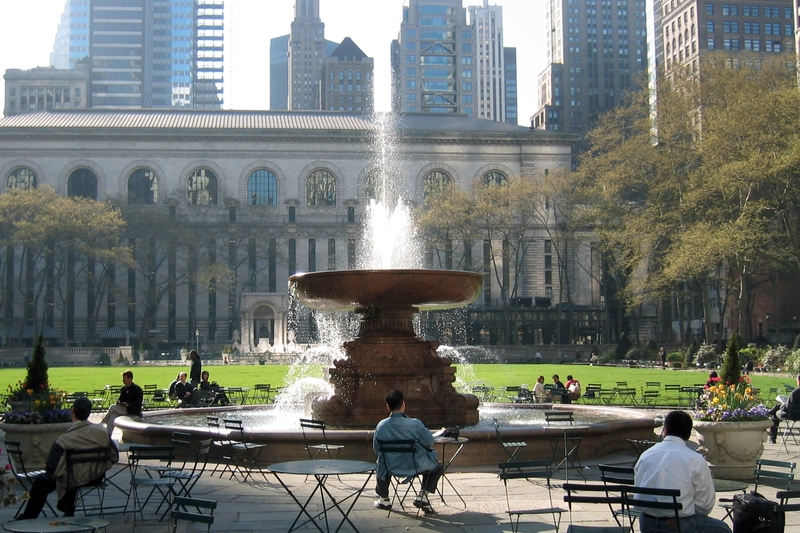 Today there are many things to doand see in Bryant Park-such as gardens, promenades, concerts, movies and artists dotting the park during the summer months. Four acres of green space behind the NY Public Library's main branch and just blocks from Times Square and the theater district.